If you’re thinking about installing an IP CCTV System – or upgrading from analogue to IP – you’ve come to the right place. So, whatever your needs or budget, we have the experience to give you the best possible advice. And, when we say advice, we mean advice. We don’t employ salesmen. All of our consultants are service engineers. That’s because only an engineer can understand how to create a CCTV system that’ll fully meet your needs. And to do it without wasting money on unnecessary features or equipment. We understand that choosing a new or replacement security system can be daunting if you aren’t familiar with the terminology or the technical jargon used. 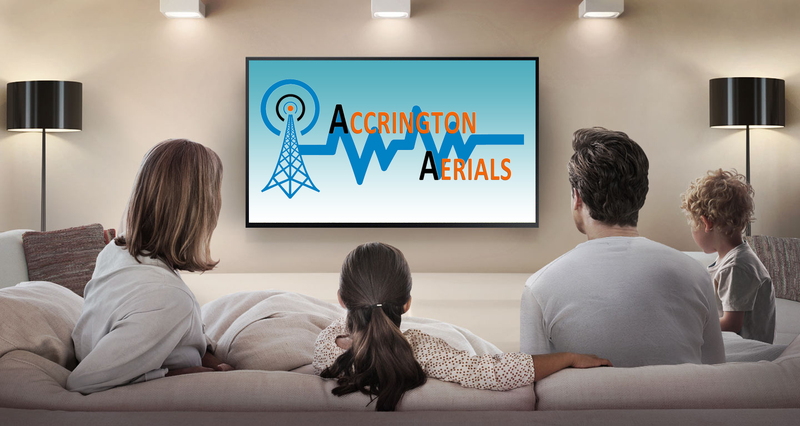 This is why, at Accrington Aerials, we guide you through every step of the process. From the design to installation – our process is as transparent as possible. 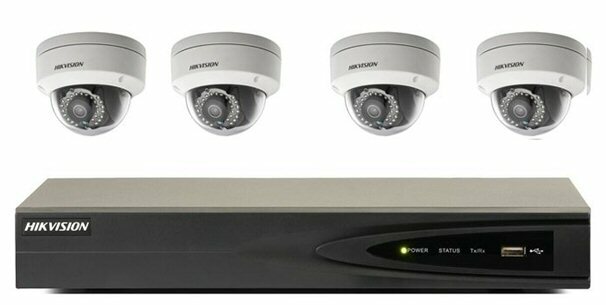 Why Choose IP CCTV over traditional CCTV systems? The #1 reason is picture quality. After all, the point of CCTV is to be able to see what’s going on. No data limitations – this means you can transmit and store exceptionally high quality images without ever running out of room. Lower storage costs – because you’re not using discs or tapes. 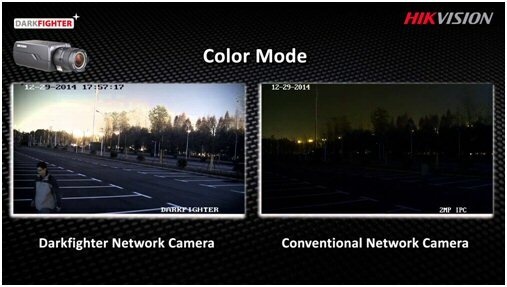 You need far fewer cameras – IP cameras have a far wider field of view, so you don’t need as many. A choice of cameras from 1 Megapixel to over 20 Megapixels– a fantastic feature of IP CCTV is that it can be customised to your needs, with different cameras and options available to suit every budget and specification. Flexibility and ease of use –all you need to view images captured by IP CCTV cameras is a web browser, which means that you can view images and monitor security from any location in the world, using a PC, laptop, smartphone or tablet. Quicker and easier to install – compared to the time and cost of installing traditional CCTV systems, IP CCTV is surprisingly simple to install. It is able to use existing network points and cabling, and it can also use network cable which is cheaper than analogue cable. IP CCTV may use advanced technology, but this doesn’t mean that it has to cost the earth. In fact, because installation costs are lower, and less equipment is required, IP can end up costing around the same as a traditional system. To find out more about how IP CCTV could work for you, call us on 01254 377511 or email us – for a friendly chat. One of our team will be happy to answer your questions, and to book your free, no-obligation site survey.